Help keep Detroit warm this winter by supporting the Mittens for Detroit cause. Donate today by clicking the button! Mittens for Detroit, Inc., is a 501(c)(3) nonprofit with the purpose of collecting, purchasing, and distributing new mittens and gloves to children and adults in need in Detroit, Michigan, and other underserved cities. Actress Erin Cummings founded Mittens for Detroit in 2010. Our Collection Season runs from October 1st through January 31st. With growing and enthusiastic public and corporate support, nearly one-quarter million pairs have been collected and purchased since 2010. Our agencies’ needs are great in our cold Detroit winters. 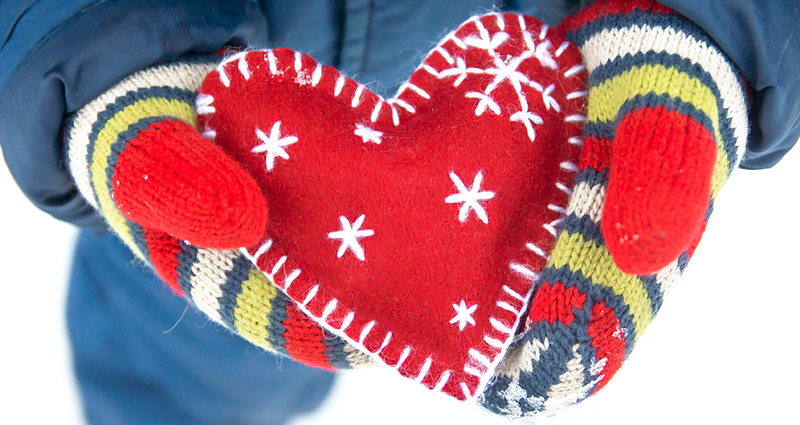 You can help us with our mission – Warming Hearts, Two Hands at a Time. Please visit our GET INVOLVED tab to learn how to donate mittens, make financial contributions, volunteer – and attend our events! Need more information? Please email info@mittensfordetroit.org .